Automated barriers and electric gates are an effective access control system for car parks, larger grounds and business or industrial areas where entry and exit need to be controlled and monitored closely. We provide class leading products at affordable prices across London, Essex, Suffolk, Norfolk, Kent & Cambridgeshire. Read below for more information or use the form above for a bespoke no obligation quote. We won’t be beaten on price on like for like electric gate systems across London, Essex, Kent, Suffolk & Norfolk. All our automated gates come with a free general security review. Automated barriers and electric gates offer fantastic protection to your premises or home, providing complete control and instant access. There are a variety of gates and barriers available at affordable prices for domestic and commercial applications including; driveways, car parks, business entrances and industrial areas . Equipped with remote automation technology, they provide a complete ease of use. Moreover, they can also be integrated with other devices including intercoms, CCTV and number plate recognition. We are able to automate existing doors and gates to meet your requirements. We are members of the Door & Hardware Federation, and as such, put safety, compliance and a professional service at the forefront of all our barrier, door and gate automation installations. 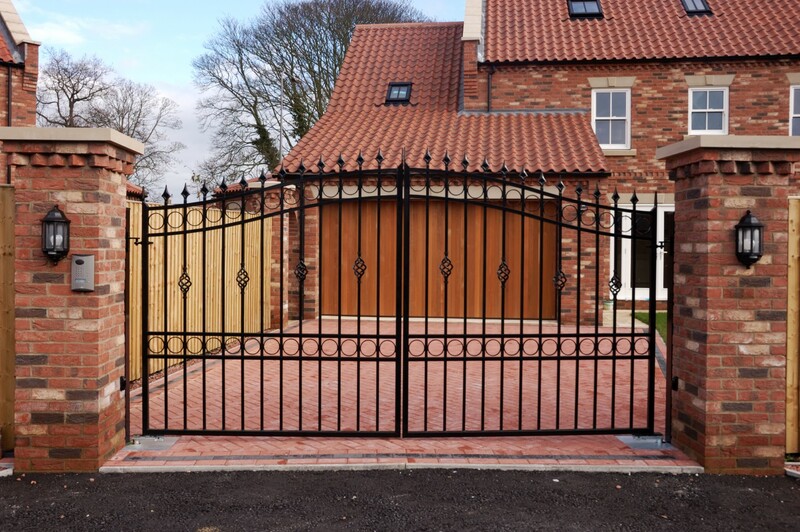 We offer installation, repair and maintenance services for new and existing driveway gates, ensuring a professional installation by our highly qualified and experienced engineers. Aegis Security offer no obligation quotations and site surveys across London, Kent and East Anglia. We will also carry out a free general security review and provide advice and recommendations on how you can further secure your property. Car Park Barriers can effectively secure a car park or offer restricted entry in parking areas from unauthorised users. We can integrate the barrier with a telephone/video entry system or access control to compliment the integration. Aegis Security offers advanced number plate recognition as part of our car park barriers systems, this can save time on entry and help speed up traffic flow. Users pay based on the time they were recorded entering the car park. Please ask about number plate recognition when enquiring about our parking barriers. Who can install gate automation equipment? Gate automation can be installed by a professional installer or a competent person. Installations need to comply with BS EN12635 and EN12453 to help you comply with this standard. 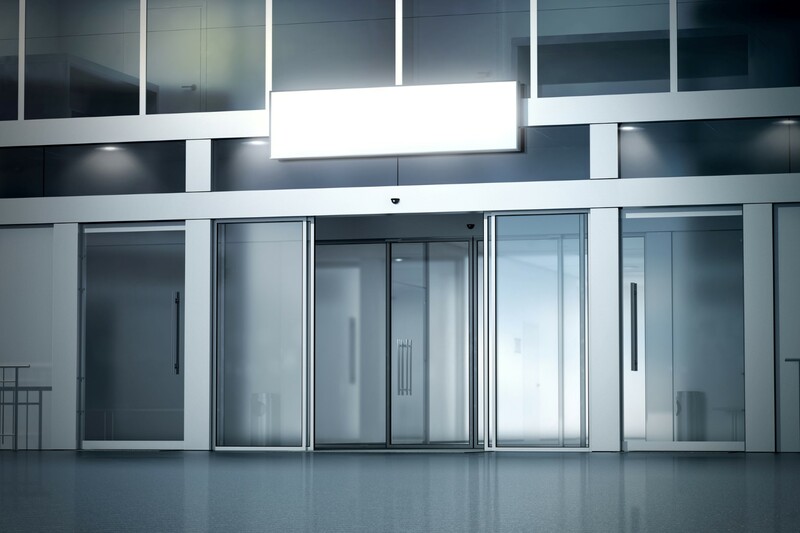 What are the safety considerations for automatic gates? The Health and Safety Executive have issued the following notice on the fitting and maintaining of automatic gates, http://www.hse.gov.uk/safetybulletins/electricgates.htm if however this does not answer your question then please do not hesitate to contact us. What if I am delayed and the automatic gates start to close before I am through the entrance? Safety photocells (otherwise known as magic eyes) can be mounted on each gate post. If your vehicle (or any person, animal or object) breaks this beam, the gate will either not move or if the gate has already started to close, it will stop moving and reverse open again. If you have large or deep gates then we would advise for an additional pair of safety photocells to be fitted on posts just beyond the leading edges of the open gate. These will protect the full radial sweep of the gate.